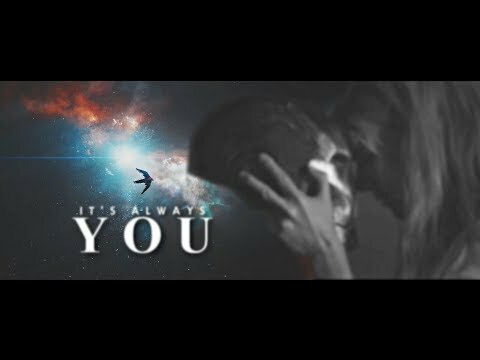 Tony Stark & Pepper Potts | It's Always You. le choix des fans: when I drift off I will dream about you, It's always you! how do toi usually call them? when did toi feel in l’amour with them? le choix des fans: I have to protect the one thing that I can’t live without. That’s you! Why doesn't tony like to be handed things?! tony and pepper will married in the future?? Can anyone tell whether ou not Tony and Pepper get married in the comics? 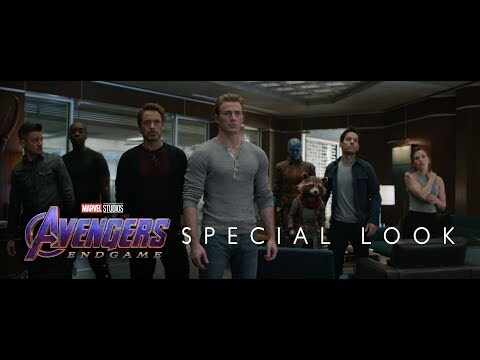 After Tony has the shrapnel and arc reactor removed from his chest with the help of the controlled Extremis virus, he gives Pepper a collier with a heart-shaped pendant containing the pieces of removed shrapnel on the chain. a poll a été ajouté: which quote? 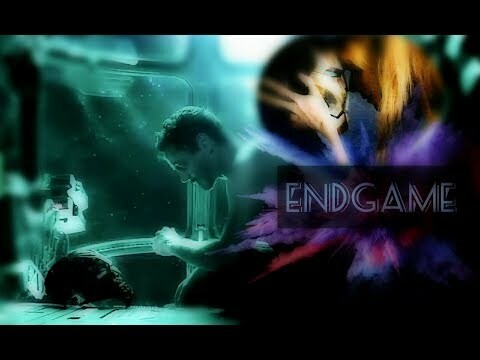 a video a été ajouté: Tony Stark & Pepper Potts | It's Always You.